Be Our Guest | Metamora Hunt Inc. 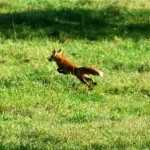 Thinking you might enjoy hunting with us? Great. In fact, guests are welcome to ‘cap in’ on a per diem basis up to three times per season before becoming a Member. 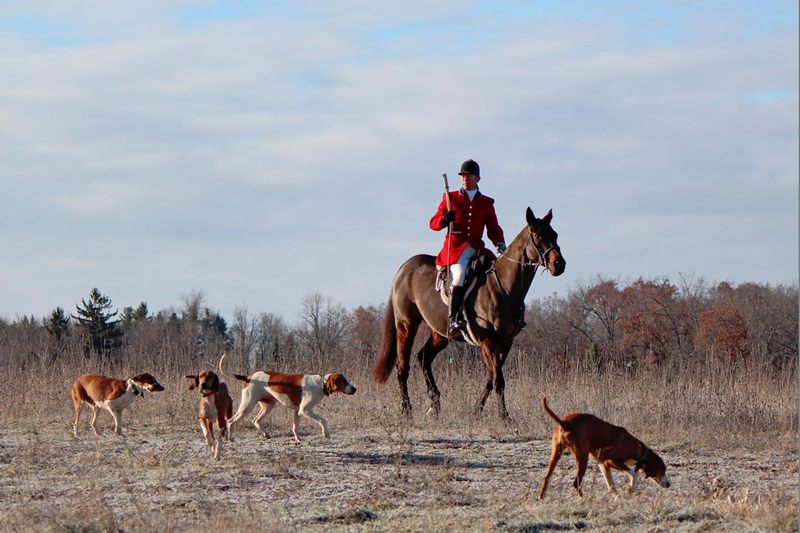 Cappers should contact either Master of Foxhounds Joe Maday, Ken Matheis, or Debbie Pace respectively, or Hunt Secretary Michelle Mortier for permission to hunt. Do so well in advance of the days on which you wish to hunt. Let them know if you’re planning to bring a horse or need a referral to arrange for a hireling. 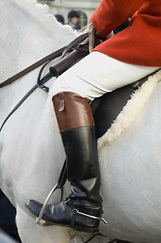 They can also help you select the best dates for your hunt, given your riding skills and your horse’s level of fitness. For example, Opening Day or a Joint Meet may be too challenging for newcomers – and they could recommend another date where the turnout is expected to be smaller or the terrain more manageable). 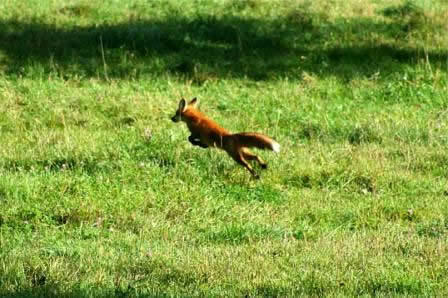 So don’t hesitate to tell them if this will be your first hunt, or if you’re a seasoned foxhunter. In fact, don’t hesitate to ask about anything: appropriate attire, tack, etiquette, trailering, places to board, you name it. They’ll be happy to help. See CONTACTS for their phone numbers and email addresses. *** For more information about proper attire, see Hunt Attire.